Insurers are keeping the pressure on the Government to push on with plans to help New Zealand adapt to the effects of climate change. 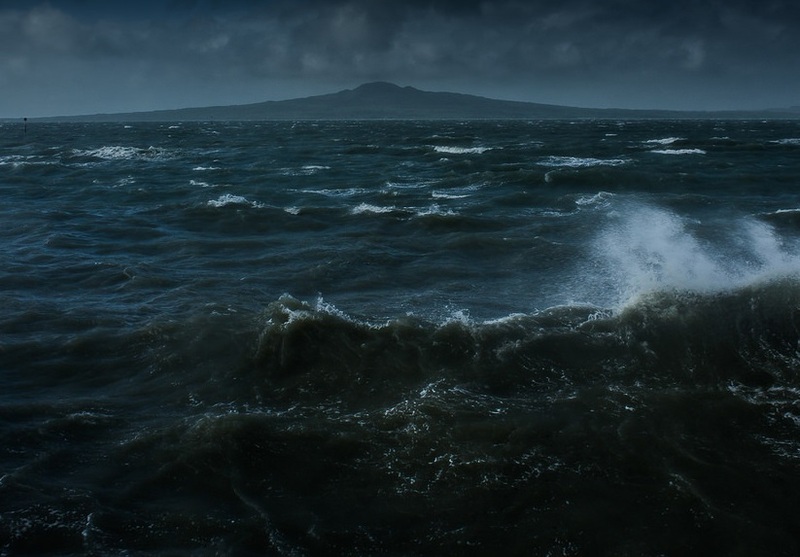 Figures released by the Insurance Council of New Zealand (ICNZ) show two of the five most costly storms New Zealand insurers have seen since the turn of the century occurred in the last 13 months. Insurers spent $72 million on 13,000 claims made following the storm that swept the country on April 10 and 11. Paying $35m in home and contents claims, $34m in commercial, $2m in motor and the rest in marine and other claims, this was the fifth most costly storm of the century to date. Auckland (as opposed to a less populated part of the country) being badly hit would’ve played a part in hiking the cost. Cyclone Debbie, which struck in April last year, was the second most costly storm since the year 2000. It saw insurers left with a $92m bill and contributed to 2017 being the most expensive year on record for severe weather events. Altogether insurers spent $243m on insured losses in 2017. So far this year $173m has been spent and ICNZ is yet to include the late-April floods in its tally. “It is not hard to imagine this year being another big one,” ICNZ CEO Tim Grafton says. The most expensive storm in the last 18 years affected the lower North Island in February 2004 and cost insurers $148m. Grafton says that with extreme events becoming more prevalent, he supports the recommendations a group of public and private sector experts on Thursday presented the Climate Change Minister James Shaw on what New Zealand needs to do to adapt to the effects of climate change. “Every dollar spent on adaptation now will be more than repaid in future savings. The longer we wait to adapt, the more it will cost us, and if we fail to adapt altogether it will cost us the most,” Grafton says. The Climate Change Adaptation Technical Working Group in its report calls for the public and private sectors to work together on adaptation planning and monitoring. It notes: “Risk-based insurance is likely to become increasingly expensive and/or harder to obtain in high-risk locations, placing pressure on public agencies to fill the gap, which has the potential to create inequities if the gap is not filled. “Anticipatory funding to reduce risk and prevent future losses is largely non-existent. Current funding arrangements are generally applied after the event and in an ad hoc manner. “Hard choices will have to be made about land use in low-lying areas as sea and groundwater levels rise, and the intensity and frequency of rainfall events and droughts, increase. “To avoid the worst disruption, planned investment in risk reduction measures will be required. Well, best hope the prophecy published by Stuff in 2011 doesn't come true next month. As prices to fix things skyrocket, isn't that a main driver in the insurance payouts going up rather than worse storms?